Let us help you have more free time to spend with your family & friends! Our maintenance plans will keep your lawn mowed and looking great all season long! 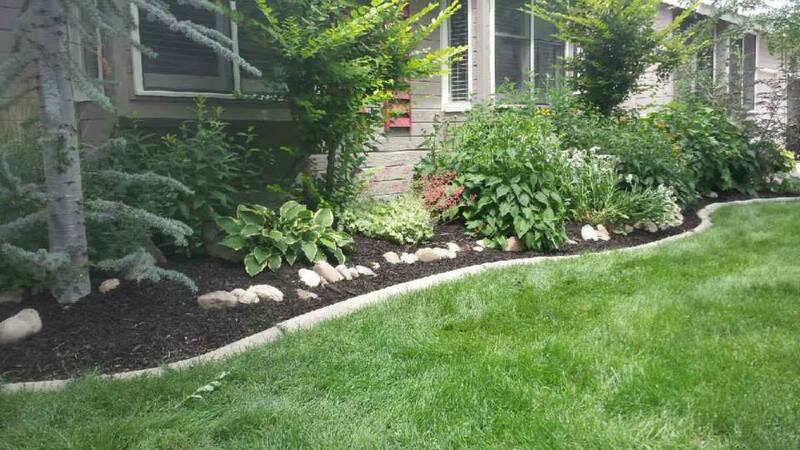 Let us take care of your lawn maintenance – you will be very happy with the results!